"Letitia Stevenon is a Great Real Estate Agent - Experienced and Professional." "Letitia is incredible to work with! She’s resourceful, experienced and knows the real estate market inside and out. 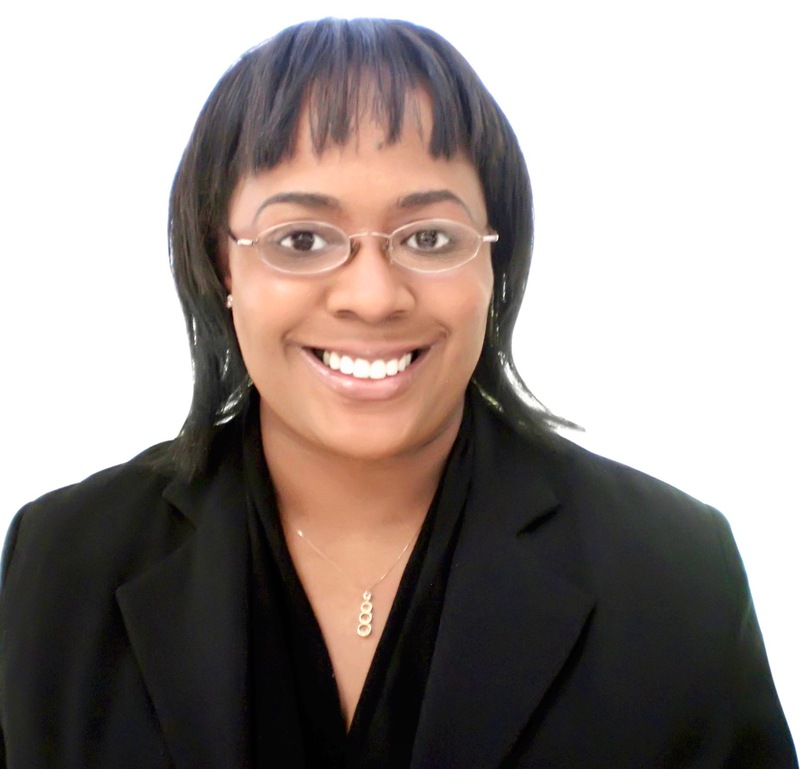 Letitia is a superior marketing specialist who will sell your property fast for the highest price! If you’re looking for the best listing agent, look no further!" – Dawn"
STILL WOWED, 7 YEARS LATER! "I will be in my home 7yrs on the 20th. Letitia Stevenson is a awesome realtor. She is professional, thorough and has maintained contact since the settlement. I am truly wowed by her! I would Highly recommend her!" "Letitia, people like you who naturally go above and beyond make the world a better place for all of us. We truly appreciate you. Thank you for selling our home for the listed price in less than 3 weeks. Thank you for everything!" "Letitia is by far one of the best realtors that I have worked with. She is very knowledgeable about the area, efficient and trustworthy. Her forthcoming approach and honesty about what is beneficial for both buyers and sellers shows her personal integrity. As a client, a realtor that exudes integrity is greatly valued and appreciated. Letitia simply goes the extra mile. I highly recommend Letitia for your real estate needs." CAME HIGHLY RECOMMENDED! Got the Job Done - SOLD, Not Just Listed! "We were selling our property and had originally listed it with another real estate agent. However, after nearly a year with little to no action, we decided to list with Letitia who came highly recommended. Letitia accomplished within a few weeks what the other agent could not do in the past year. She increased foot traffic to our house. In just over a month, our home was under contract; and, about 30 days later, it was SOLD! What a relief… going into the Holidays and the New Year without having to maintain two properties or worrying about security issues related to having one house vacant. Thank you Letitia for a job well done!" VERY KNOWLEDGEABLE, PROFESSIONAL, THOROUGH AND PLEASURE TO WORK WITH! "I greatly enjoyed working with Letitia during the search for my new home. She was very knowledgeable, professional, thorough and a pleasure to work with. We looked at so many houses during my search. I really appreciated her patience with me. She was always honest and I trusted her judgment completely. I would recommend Letitia to anyone looking to buy or sell a home. If there were more agents like Letitia, real estate agents wouldn't have such a bad reputation. Thank you Letitia. You are always so helpful and think of everything!" ON TOP OF THINGS THROUGHOUT THE PROCESS! "Letitia, Thank you for being such a great real estate agent. We are very happy with our new home. We appreciate that you were so on top of things throughout the entire home buying process. We appreciate all the work you did to make our dream of home ownership a reality. We have enjoyed working with you and hope to work with you again in the future. Thanks!" "When I began to become curious with purchasing a home, I knew I was ill-equipped to make such a major purchase without the assistance of a highly qualified and skilled real estate professional. I received recommendations from a few friends and family members, however when I asked for some in-depth background about the recommendations, I felt they were given as a favor to the person and not necessarily the best choice for my transaction. I began researching the internet for information on home buying and came across a well written blog by Letitia Stevenson. I set up an initial consultation with Letitia and became a client the same day. During the process of touring homes and the home searching process, Letitia was very thorough and concerned. She put me ahead of the transaction and I was assured she had my best interest at hand. Letitia believes in the total process of matching the homebuyer with the home of their choice. She reminds me of a well qualified attorney that is fighting for a good outcome for her client. Letitia made the process from home shopping to home ownership a smooth transition. If you want a real estate professional who believes in putting your best interest ahead of the transaction, you should definitely consider Letitia Stevenson, I am sure you will be glad you did, just as I was." BELIEVING IN YOUR DREAMS - IT'S POSSIBLE! "Letitia, Thank you for keeping me balanced during my recent real estate transaction and helping me to believe that it was possible. I will always remember your professionalism and friendship you have shown." VERY PROFESSIONAL, COURTEOUS AND KNOWLEDGEABLE! "Letitia was very professional, courteous and knowledgeable. She knew exactly what she was doing from beginning to end. What we like best about working with Letitia is her knowledge of the home buying process and how she helped us come to quick settlement. We would recommend Letitia to anyone else looking to buy their home smoothly and hassle-free." "Letitia is a true find. She is quite competent, extremely knowledgeable and stays current. Most important, Letitia takes excellent care of her clients, keeping them informed every step of the way!"